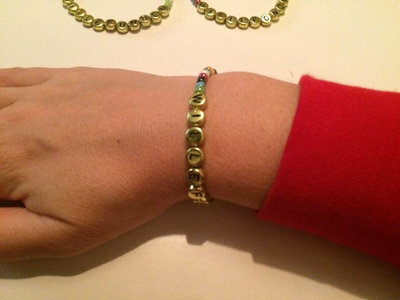 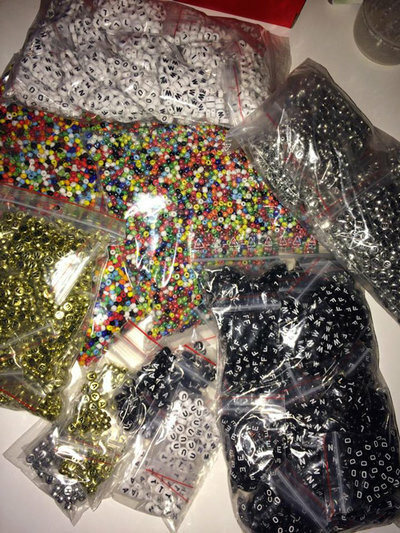 We now offer gold colored beads for our Wilhelm Foundation bracelets! 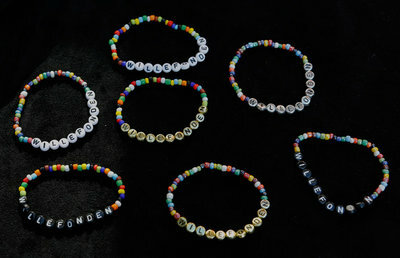 These are brand new in our assortment of bracelets! 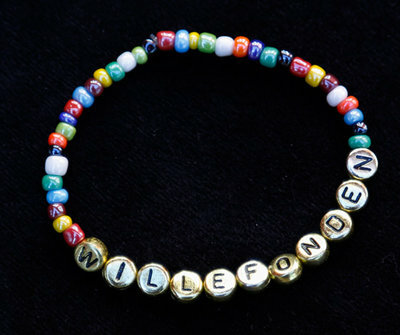 Wilhelm Foundation now offers seven different kinds to choose from; or why not have one of each? 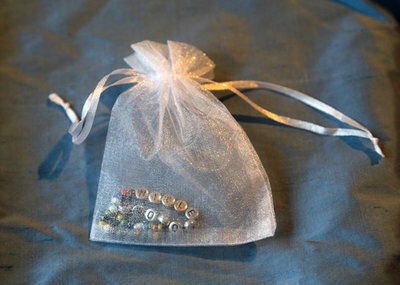 This beaded necklace is made from small multi-colored shiny pearls along with gold colored pearls with black letters in the middle.